This is me exactly a year ago. I was excited to be working on a new book and thought all was well. Then the bipolar hit and I had to take time off to manage my moods. By the time I got back to working on my regular writing projects and my paid work as a soccer marketer, the book was simply not possible. This is life with bipolar. It is my goal to be brutally honest with people about life with this illness. The concept of straight talk has been there from day one when I started my BipolarHappens.com webpage in 2002. 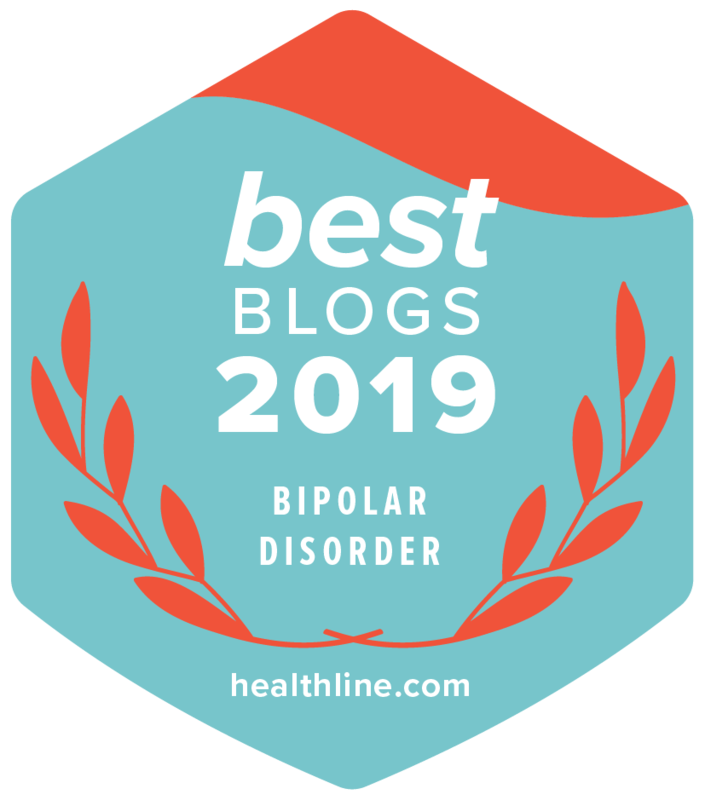 It is ok if you have trouble working when you have bipolar. It means you are normal. It means you have an illness that needs management. I don’t write this to help you dear reader, it is a message to myself as well. I struggle every day with work. There are days when I honestly think about quitting it all. Why struggle so much? Why not get in a relationship and have fun with another person and live on a limited income? Why not stop all of this work focus and just stop the daily grind of trying to eek out another project? The reason is that I am not sick all of the time like my brain tells me I am. I do get work done. 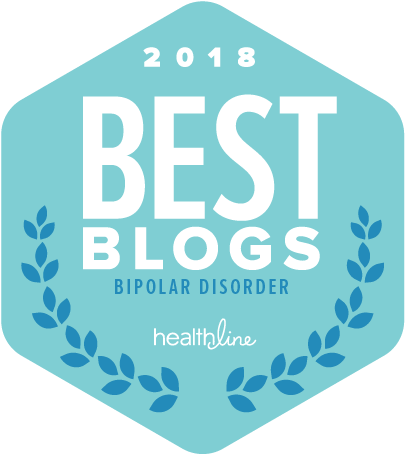 Is it in a way that others without bipolar can work? Not at all. In my marketing life, I see how regular people can sit down and have a to do list and simply get things done. My brain doesn’t allow this and NEVER HAS. I gave up mania over ten years ago and this requires that my work is done only when the bipolar is managed. In the past, I fed off euphoric mania and allowed myself to work myself into the ground. This always ended badly. Today, my goal is Treat Bipolar First and then focus on work. That is what I want. What about you? Maybe work is NOT your goal. It is ok to explore disability or getting help from others if work is making you sick. Work does make me sick. There is no question about it. But work is what I love, so I will continue to struggle my way through. This is your life. The picture of me from a year ago reminds me that a new book is waiting in the wings. I will get to it ONE DAY. That is life with bipolar. I use the strategies in Get it Done When You’re Depressed every day. They work for depression, anxiety, ADD and overall focus problems. We can do this.